Great home in good condition in a wonderful location! 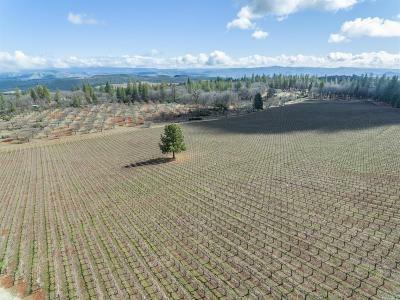 Tucked back off the main road, the property has a natural wall of trees and vegetation to add additional privacy. Newly painted exterior with many other upgrades done throughout. 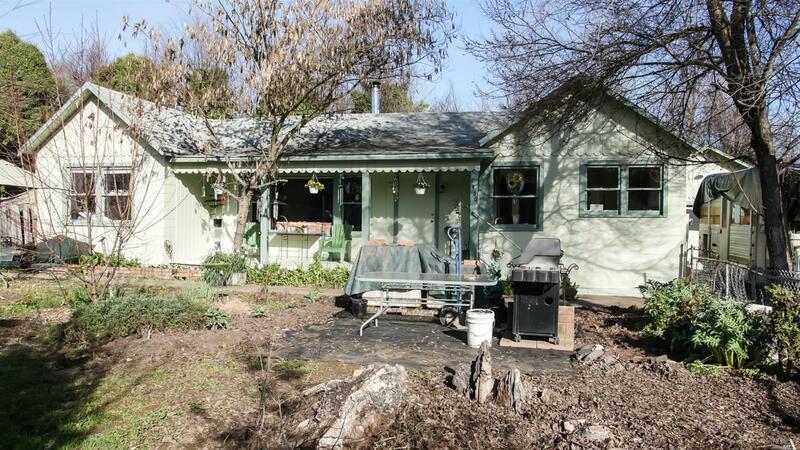 Larger lot with plenty of room for flowers or gardening.